The visitors are hopeful that the Prithvi Shaw will be fit for the second Test in Perth. 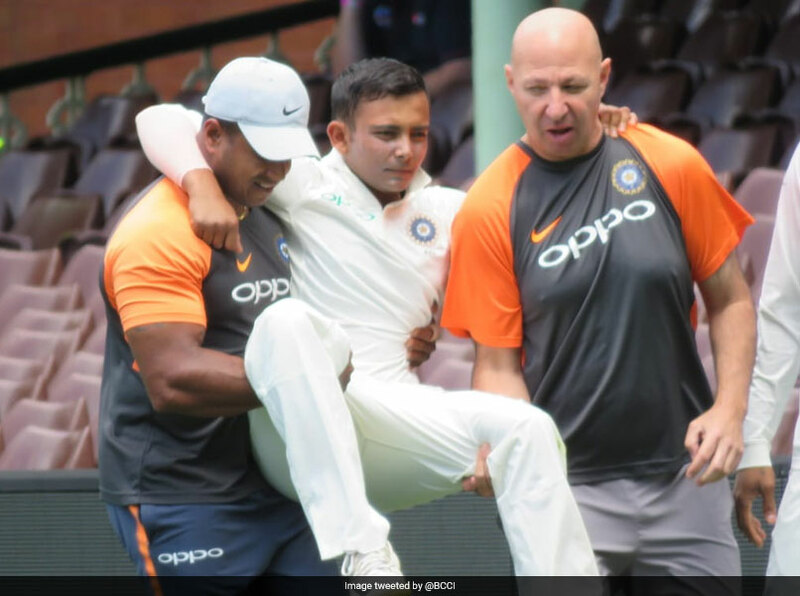 Prithvi Shaw was ruled out of India's first Test against Australia in Adelaide after hurting his ankle while trying to take a catch against Cricket Australia XI last week. The 19-year-old appeared to have rolled his left ankle attempting a catch on the deep mid-wicket boundary. 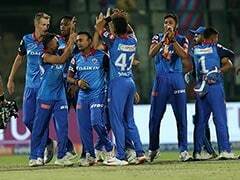 Prithvi Shaw, while attempting to catch a big hit from opener Max Bryant, landed awkwardly with his left ankle bending 90-degrees inwards underneath him, and he tumbled to the ground and over the rope. 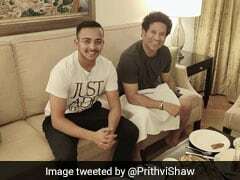 The visitors are hopeful that the 19-year-old will be fit for the second Test in Perth from November 14, but India coach Ravi Shastri said the Boxing Day Test is a more likely return. 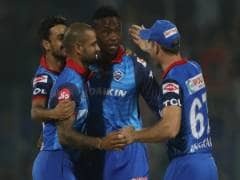 "It was heartbreaking to see him go down," Shastri was quoted as saying by cricket.com.au. "But the good thing is he's recovering quickly. He's already started walking. Hopefully if we can get him to run a bit by the weekend, that's really good signs. "With youth on his side there might just be a case where he might recover quicker. "We'll make a call as and when we get closer to Perth." 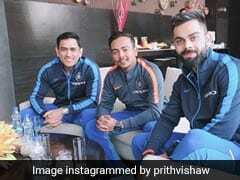 Virat Kohli announced his 12-man squad while addressing the media in Adelaide on Wednesday, with Hanuma Vihari and Rohit Sharma set to compete for the one spot. India have never won a Test series on Australian soil and enter the series as the No.1 Test team in the world.